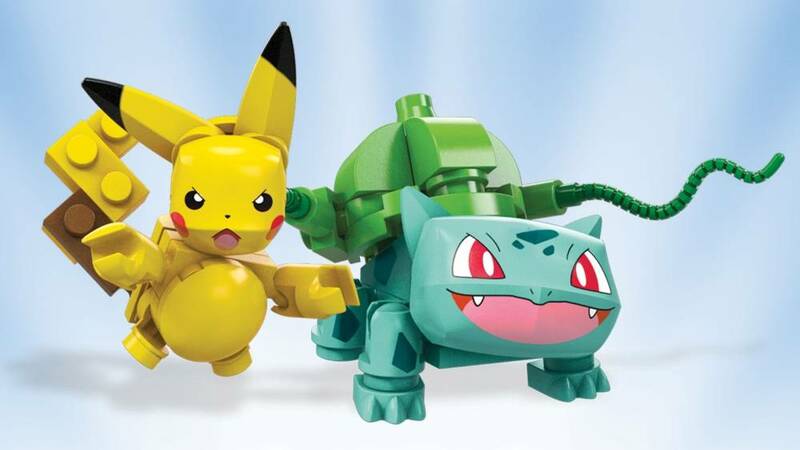 I do love this set 100 percent and bulbasur and pickachu are too cute to not admire everything looks great except for the feet of pikcachu and the back feet of bulbasuar. 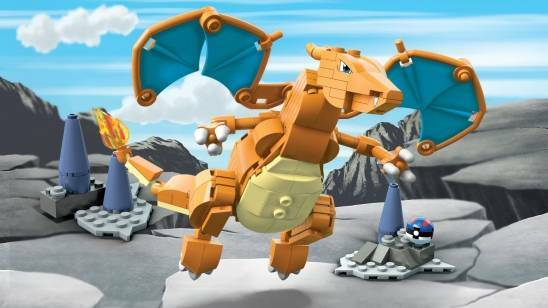 They don't have cool claws on the feet of both Pokemon.but this set is one very amazing sets and I incourage mega contrux to make more sets like this one!!!!!!! This one was so cute. 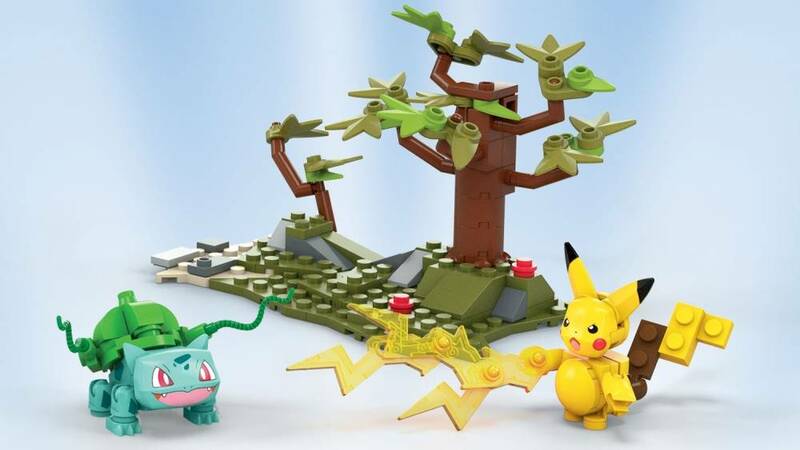 Pikachu looking ANGRY in his tree with Bulbasaur trying to menace him like a dork. 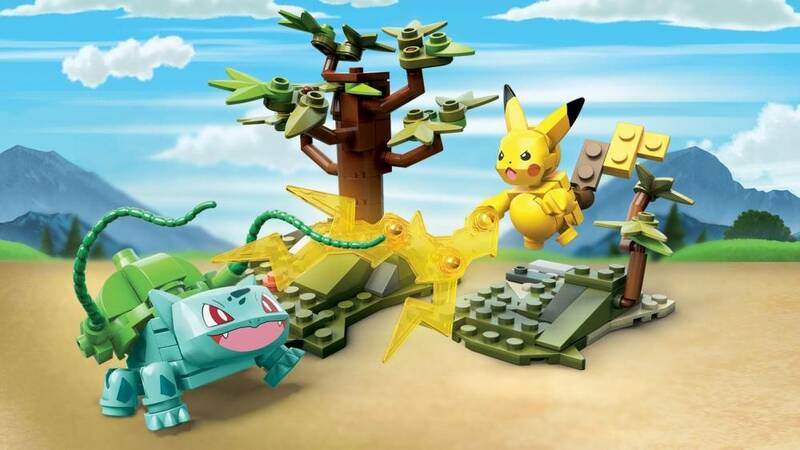 Pikachu is having NONE of it. It was so fun to assemble. The platform was sturdy and tropical. It looks great on my shelf. I love them. 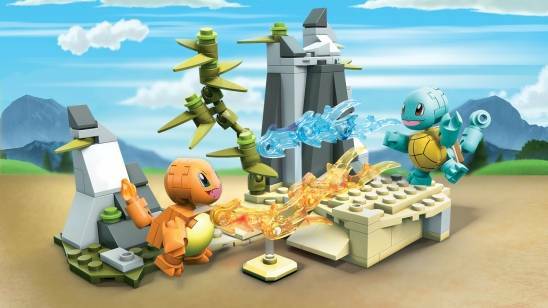 My autistic self can't get enough of these little sets. They are just so fun.